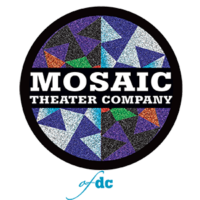 Independent, intercultural, entertaining, and uncensored, Mosaic Theater Company is committed to making transformational, socially-relevant art, producing plays by authors on the front lines of conflict zones, building a fusion community to address some of the most pressing issues of our times. 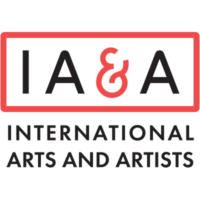 International Arts & Artists is a nonprofit arts service organization dedicated to promoting cross-cultural understanding and exposure to the arts internationally. IA&A fulfills its mission by providing programs and services to artists, arts institutions, cultural organizations, and the public. 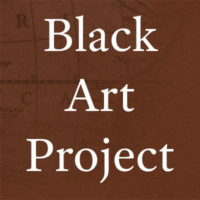 The Black Art Project, with a focus on the visual arts, is an evolving multi-faceted series of collective projects that together will present solid, verifiable documentation of the contributions of Black art and artists in the overall body of American art. 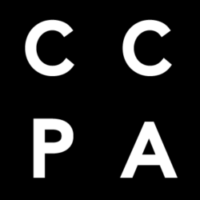 The Center for Contemporary Political Art, a 501(c)(3) public corporation, will be the first research institute and exhibition space in the United States devoted to the study, patronage and strategic use of political fine art, continuing a tradition of fine art dating back at least to ancient Greece. 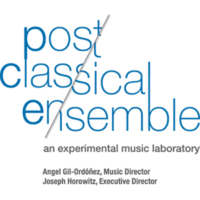 The District of Columbia Arts Center (DCAC) serves the Washington , DC area by presenting high-caliber, challenging works, encouraging professionalism among artists, and by providing a forum for education and cultural exchange. © Copyright 2017 Millennium Arts Salon . All Rights Reserved. Website designed by IA&A Design Studio.